Variety reports that StudioCanal have acquired The Lost City Of Z and will distribute it in France, the U.K., Germany and Australia/New Zealand. Pan-European major Studiocanal has acquired James Gray’s anticipated “Lost City of Z” with Charlie Hunnam, Robert Pattinson, Sienna Miller and Tom Holland, in multiple territories. Studiocanal will distribute the action-adventure film in France, the U.K., Germany and Australia/New Zealand. Sold by Sierra/Affinity, “Lost City of Z” is produced by Brad Pitt, Dede Gardner and Jeremy Kleiner via Plan B Entertainment along with Anthony Katagas and Dale Johnson. 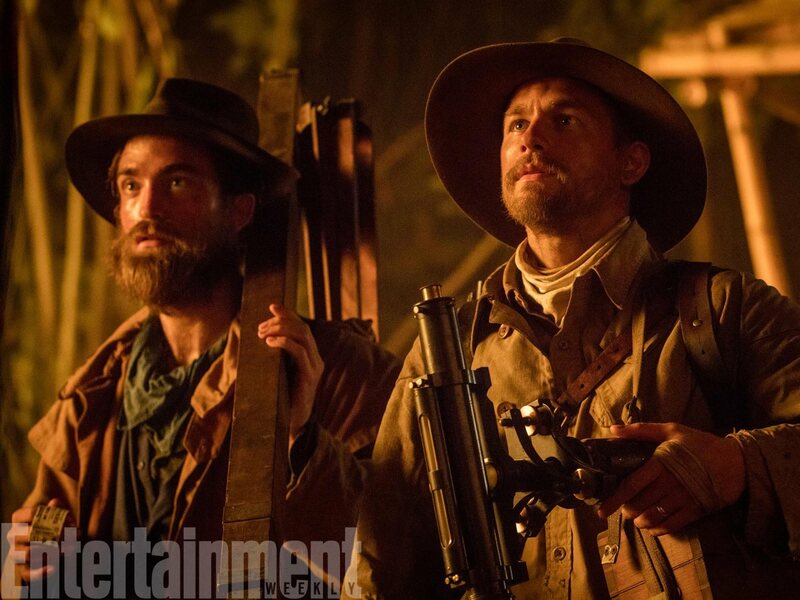 Based on David Grann’s 2009 novel, “Lost City of Z” follows the adventures of Percy Fawcett, a soldier and explorer who embarked with his son on an expedition to find the mythical kingdom of El Dorado in the Amazon jungles of Brazil and disappeared. The ambitious pic marks Gray’s follow up to “The Immigrant,” his 2013 period drama with Marion Cotillard which world premiered in competition at Cannes. “Lost City of Z,” however, is not expected to play in Cannes since it’s still in early post and will not be completed in time for the festival. MadRiver Pictures’ Marc Butan is exec producing with MICA’s Julie B. May and Glenn Murray. MICA Entertainment is financing. “Lost City of Z” shot in Belfast, Northern Ireland and in Colombia. Sierra/Affinity unveiled a promo at the EFM. Paramount Pictures will release the film in the U.S..
Would love to see the promo they mentioned in the article. Patience!